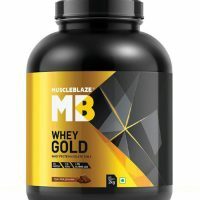 CONTENTS: The product contains Whey Protein. PRODUCT USES: INLIFE Whey Protein (combination of Whey Protein Isolate & Concentrate), your muscles absorb the protein very fast, it’s the best kind of protein powder if you want to improve body composition. 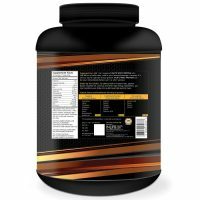 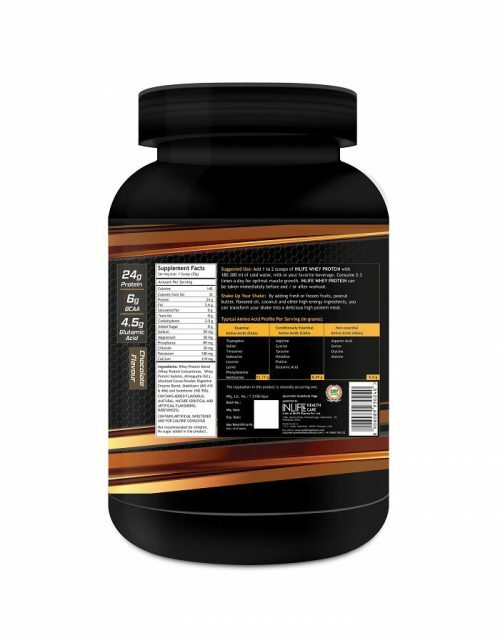 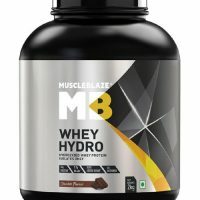 It has 24.5g protein per serving, ideal for protein synthesis and building muscle.